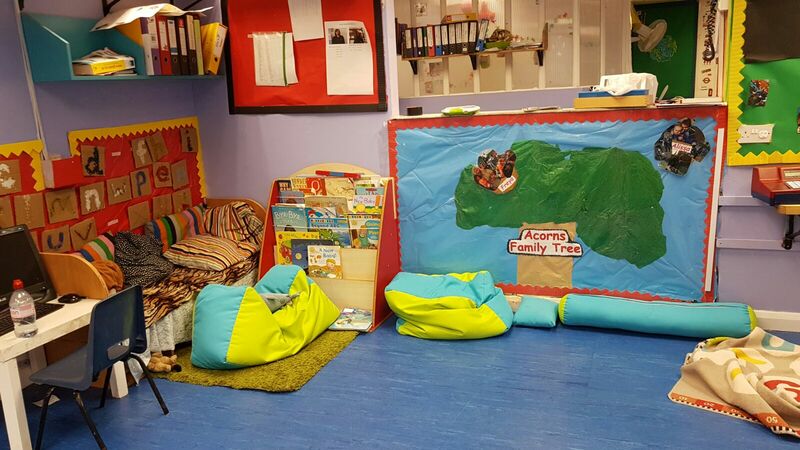 At Little Acorns we are dedicated to offering quality care, ensuring that children are free to develop as individuals whilst in a safe and secure environment. 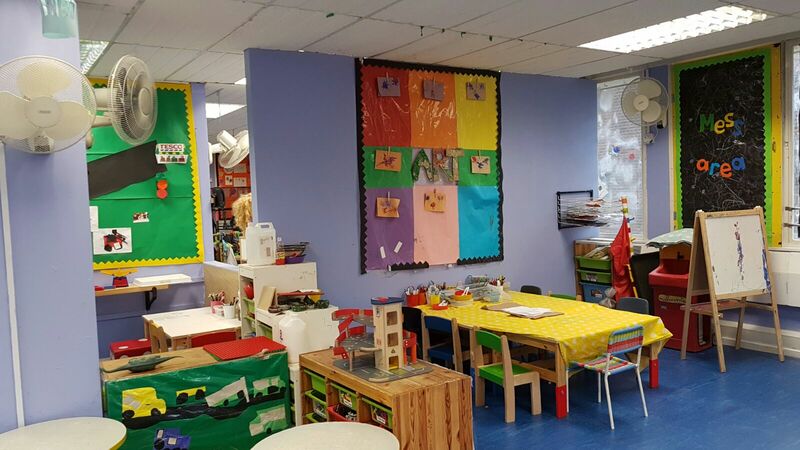 All rooms and gardens are arranged to develop the seven areas of learning as set out in the EYFS guidelines. Each child has their own clearly named Learning Journal into which is placed spontaneous and planned observations, and samples of the child’s ‘work’. Parents are encouraged to add to the observations as these form the basis for the child’s own Individual Plan. This Learning Journal travels through the nursery with the child and is given to the parents when the child moves on to Big School. 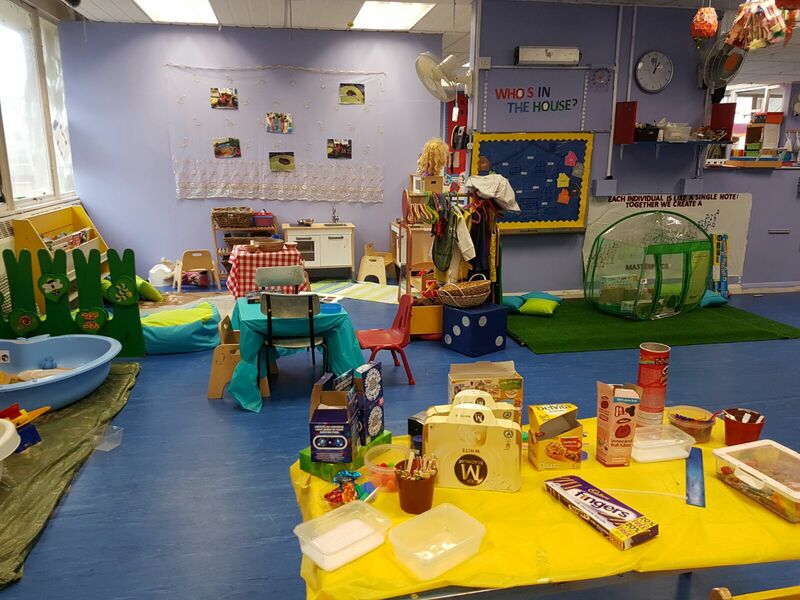 Working closely with the Manager and with parents, the supervisor and their teams have responsibility for caring and developing each child. 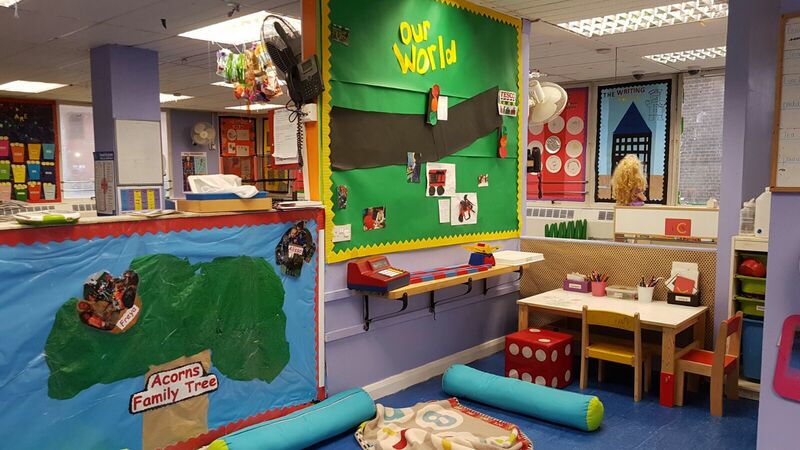 At Little Acorns Day Nursery, we have 30 years experience in developing, educating and caring for pre-school children. 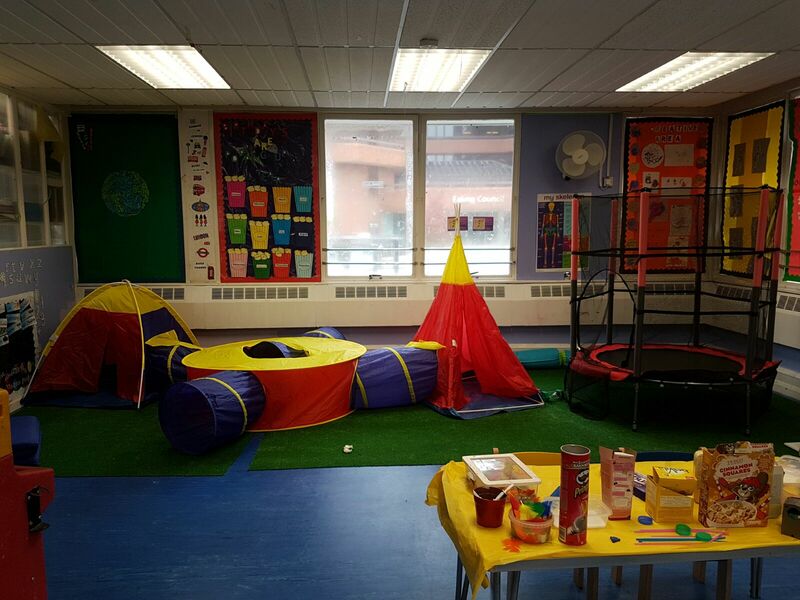 We have a proven track record in providing an exceptional foundation and springboard for young children as they begin their adventure into socialising and learning.